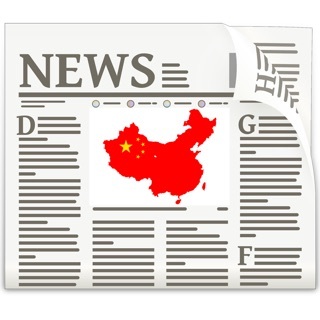 -CX Live features breaking news and roundups from China's bustling media landscape. 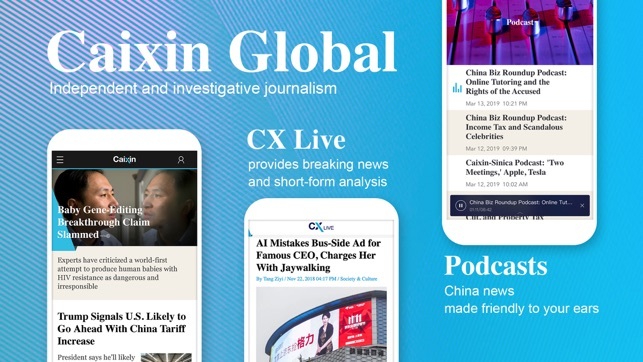 The Caixin app is free to download, and all users can read some free articles, subscribers get unlimited web and app access to CX Live, breaking news from Caixin Global's award-winning newsroom, and Caixin's complete archives. Completely free trial for 30 days, after trial $20.99/month, cancel anytime. You will be charged $199.99 for one year's subscription, a 25% discount compared to the monthly rate. You will be charged $49.99 for one year's subscription, a 75% student discount. Our subscription will automatically renew each payment cycle (month or year), if you prefer not to auto-renew, you may turn off this feature in your account settings. 1.Improvements to the podcast functions and interface, such as continuing play when switching to another app or while the screen is dark, and fast-forwarding and rewinding the audio. 2. All free articles can be read after registering. Register an account or log in to enjoy our articles. I’ve been following the new content product, CX Live, for awhile. 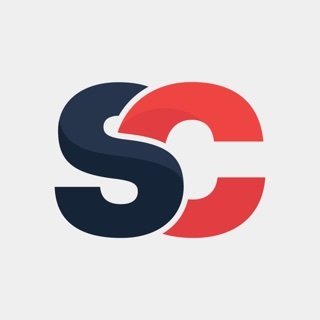 It is sort of like a micro blogging section on Caixin site, which adds a different taste to the Caixin usual style, more light-hearted and timely. Good job, keep it up guys! Caixin is the most independent and authoritative media that exists in China. With its investigative journalism, in-depth analyses on current affairs and edge-cutting perspective...it sure stands for its slogan..."China from the inside".